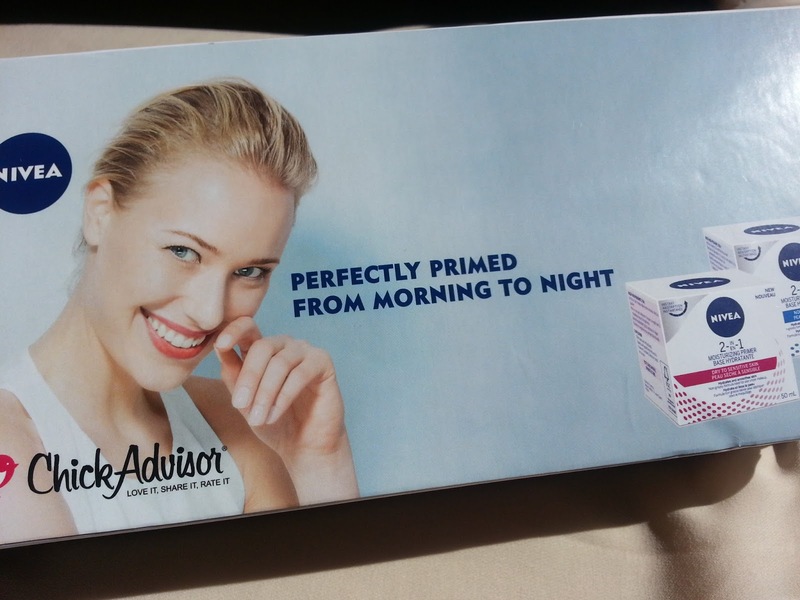 I was recently chosen by ChickAdvisor to try out the new Nivea 2-in-1 Moisturizing Primer for Dry to Sensitive skin. I'm not really big on primers besides the sprays, but I'm so excited to give this a try because my skin has been looking super dry under makeup lately. I'll do a full review post on this soon! I'm STILL sick! It's been about 16 days now. Ugh. I'm not as sick as I was in the beginning but I still have a slight stuffy/runny nose, and definitely a gross cough. TMI? It's slowly, slowly, going away. But I can't wait for it to be fully gone. Fingers crossed its passed on by the end of the weekend. I'm sure it didn't help that my brother and dad also got sick around the same time, so all of our germs are still just lingering around. Yuck. Why is it so hard to find flannel pajama pants? I made an order around Christmas for some from Old Navy, and they had a good selection. I ordered two pairs then, and I've been looking for another pair or two since all of mine are starting to get so old and worn out. 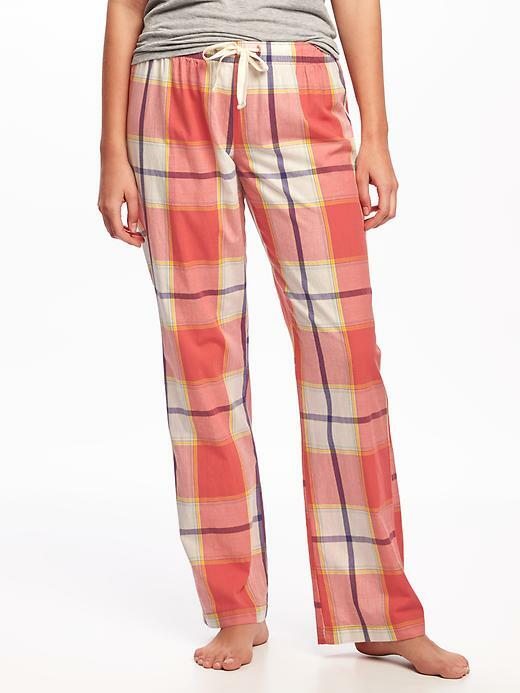 I ended up placing another order last night through Old Navy since they were offering an additional 20% off everything, but they aren't flannel. I'll just have to deal! I have a friend who lives in PA, and when Girl Scouts announced this year that they would have Smores cookies, she offered to send me a box! I actually got two! They came in yesterday and I am so excited to try them out! Yum! Have you tried them yet? What is your favourite Girl Scout cookie? 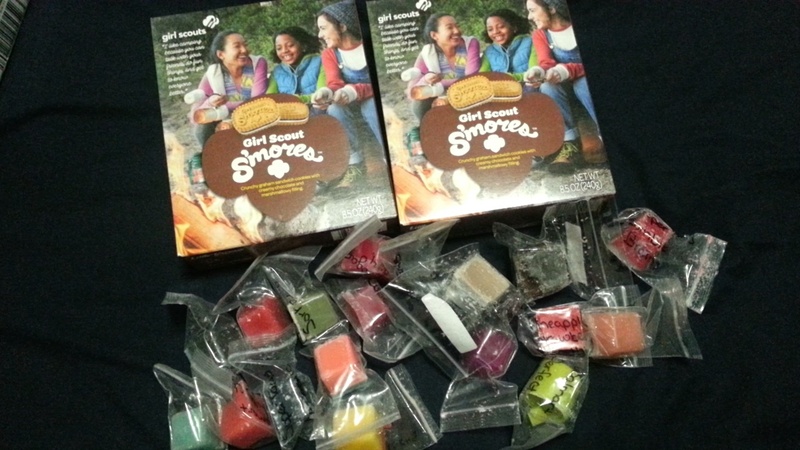 I actually managed to get some last year too... and I have to say Samoas, Tagalogs (the chocolate peanut butter patties) and Thin Mints are all awesome! She also included a ton of wax melts from her stash... most of them are Super Tarts brand and Walmart. I've never tried either of them, so I'm super excited to try all of these new (to me) scents! 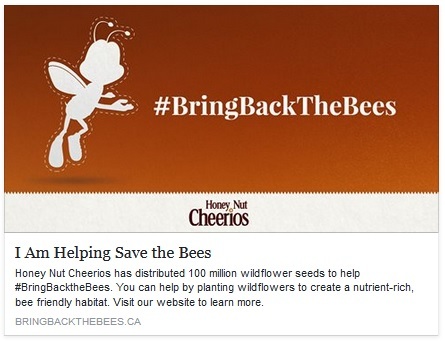 Did you guys see that Cheerios was giving away 100 Million Seeds to help #BringBackTheBees? I know there was a US promotion as well. But basically you sign up, and they will send out wildflower seeds that are Bee friendly. All of the information is here. I signed up and should receive the seeds in about 4-6 weeks. I'm definitely going to plant them either in the front or backyard. Every year we plant flowers, so hopefully we are helping the bees!